Creating content and hoping they come doesn't work anymore! 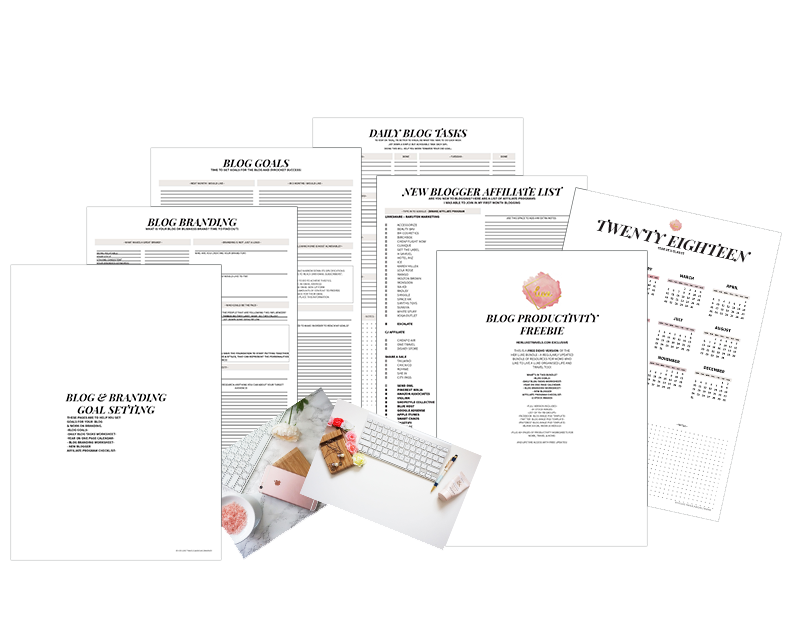 THIS IS A FREE DEMO VERSION OF THE HER LUXE BUNDLE - A REGULARLY UPDATED BUNDLE OF RESOURCES FOR MOMS WHO LIKE TO LIVE A LUXE ORGANISED LIFE AND TRAVEL TOO! JOIN THE HER LUXE TRAVELS MAILING LIST AND INSTANTLY GET YOUR FREE BLOGGING PRODUCTIVITY BUNDLE! Success! Now check your email to confirm your subscription AND GRAB YOUR FREE BLOGGING PRODUCTIVITY BUNDLE!